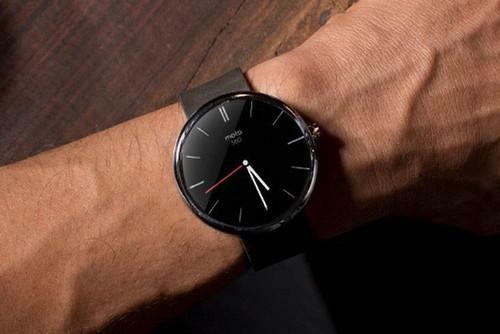 When is the Motorola Moto 360 coming to Australia and where can I buy it from? Motorola sent shockwaves across the technology industry when it revealed its smartwatch, the Moto 360, for the first time. By all accounts the smartwatch looked like an ordinary watch. Ironically, that’s as radical as it gets for a wrist-mounted computer. Some are wondering if the Moto 360 will come to Australia on account of Motorola staying tight lipped on the matter. Good Gear Guide can confirm the smartwatch will be launched locally. 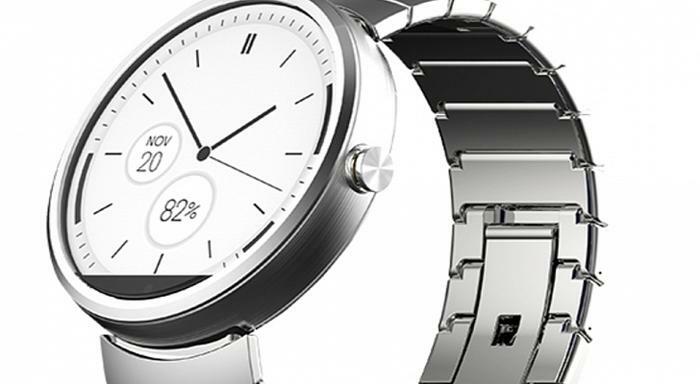 According to Motorola’s product manager, Danny Adamopoulos, the Moto 360 will be available in the fourth quarter of 2014. “It’ll be in stores before Christmas,” said Adamopoulos. Motorola executives believe carriers are best suited to sell the Moto 360 on account of staff being able to communicate its features. This poses a challenge as smartwatches thus far are sold as complementary devices to a smartphone, and the Motorola smartphones launched under Google’s ownership are not sold by Australian carriers. The Moto 360 could be sold as an accessory to an upcoming Motorola smartphone, such as the rumoured successor to the Moto X. Motorola executives did express enthusiasm about bringing new smartphones quicker to the Australian market, claiming to have learned "from our [Australian] launch with the Moto X". Other sales channels have been considered by Motorola, such as department stores. The Moto 360, which will be compatible with any smartphone running Android 4.3 and above, is the only circular smartwatch to run Google's Android Wear platform. Recent images leaked in an online posting yesterday reveal the Moto 360 will support wireless charging, has an IP67 water resistance rating and features a pedometer.